Both the iPhone and iPod Touch are great tools to have your favorite music and videos always with you, but what if you also want to carry files or documents? The solution is then DiskAid, a simple tool that lets you manage the contents of your Apple device as if it was just another removable drive plugged into your computer. 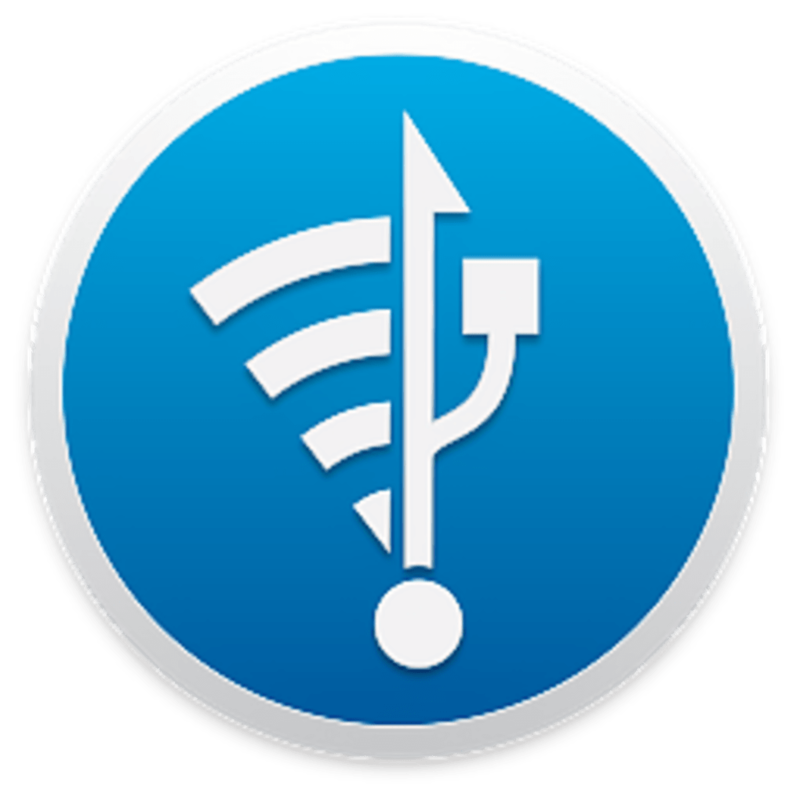 DiskAid doesn't require any special drives or difficult configuration at all; just connect the iPhone or iPod Touch to the PC and you're good to go. 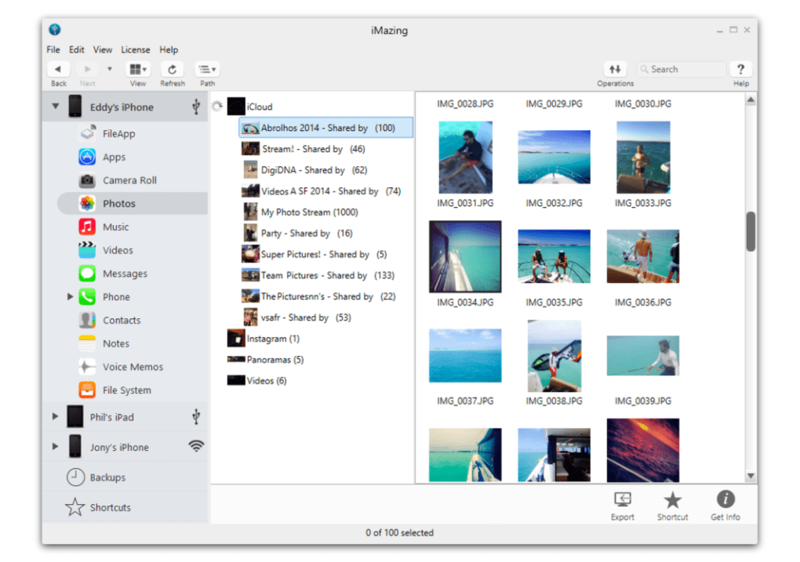 DiskAid lets you browse the contents of the device in a neatly organized folder structure, drag and drop these contents to and from the PC and also perform some file management tasks like creating new folders or renaming others. 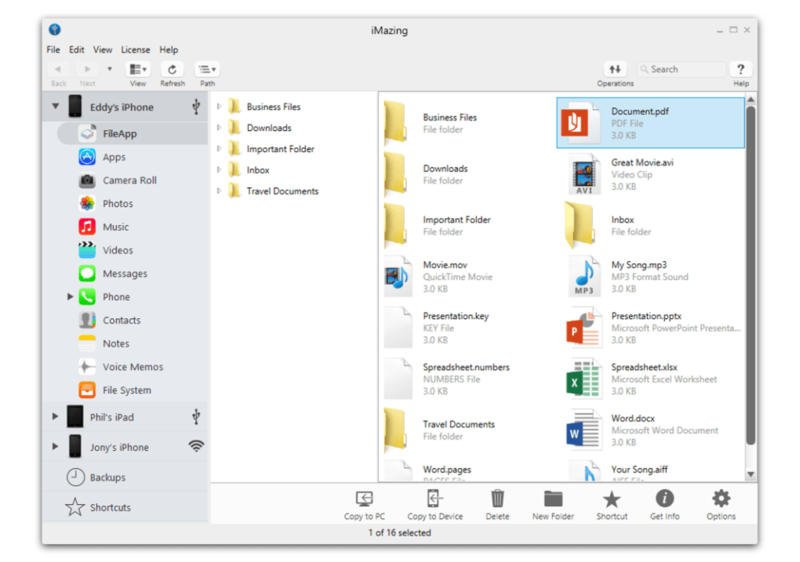 On the downside, you'll find that the folder structure is not easy to recognize, that is, folders' and files' names do not always correspond to the apps and files you have in your device. For example, while checking my music collection, I saw that all the MP3 files were renamed to strange character sets instead of their regular names. With DiskAid you can easily use your iPhone or iPod Touch as a storage unit for files and documents, and also transfer them to and from the PC. You'll have to guess what their real names are though. 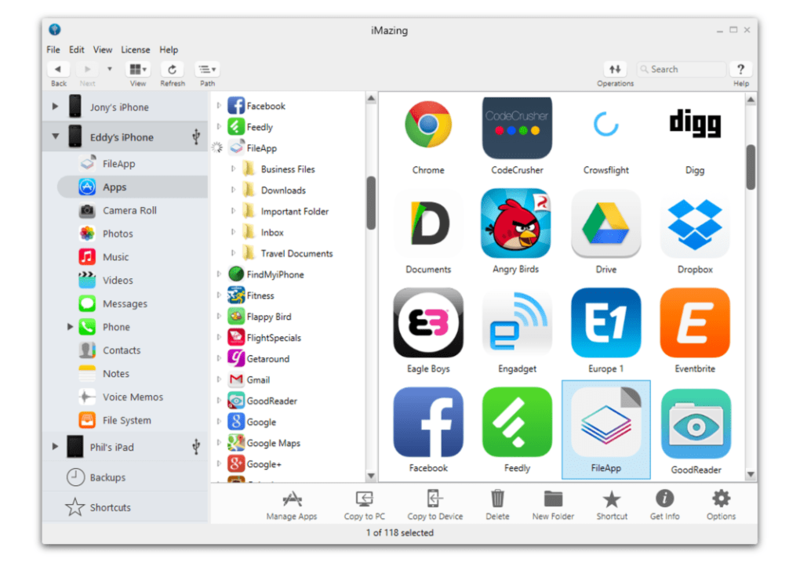 iMazing is an iPhone, iPad and iPod touch manager for Mac and PC. 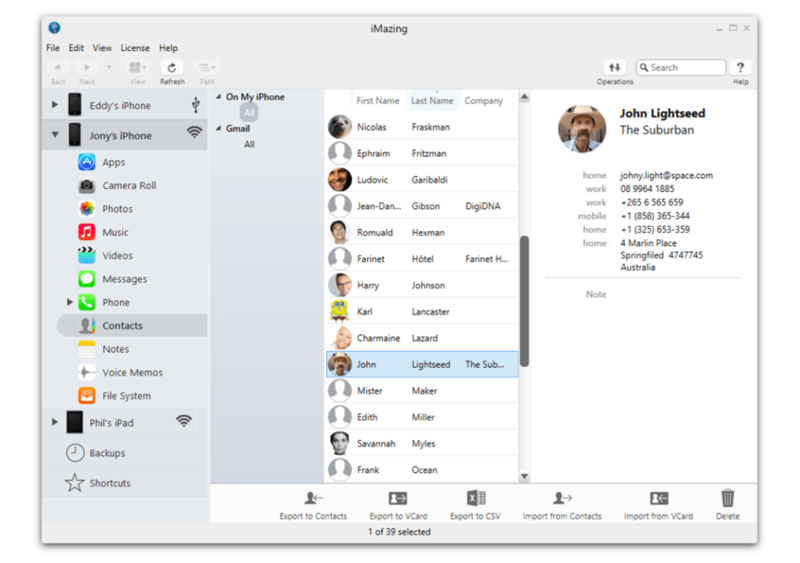 iMazing simplifies devices management and data transfers, and gives more control over iOS. Who is iMazing designed for? Every iPhone, iPad or iPod touch user. What can iMazing do for you? Diskaid - a gift from the music gods :). 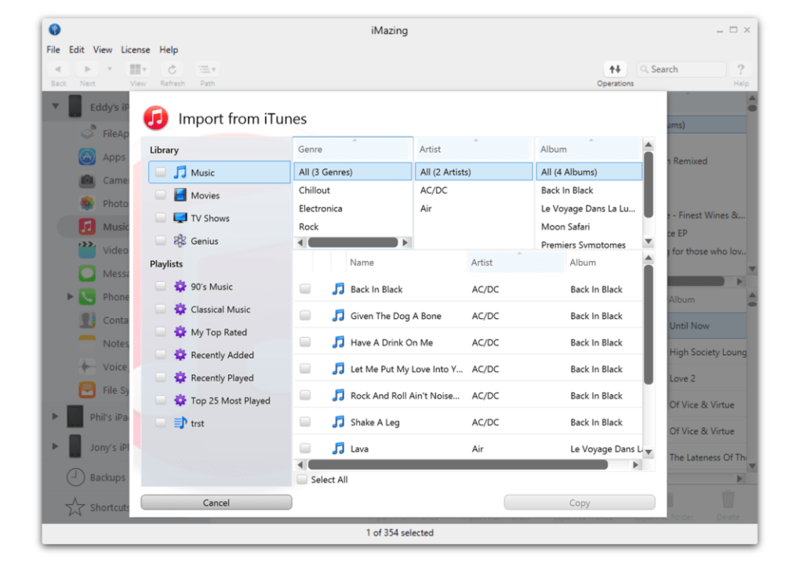 If you want to merge music collections from multiple iPods, iPhones and iPads (maybe iDevices would have saved time :/ but so would not typing this :D) then disk aid is worth every cent of its price. Now i have a SUPER <taglink type="program" country="en" id="30110">ITUNES</taglink> LIBRARY!!!!!!!!!! Thanks diskaid; stoked :D.
Fake Software, real scam.. This is a scam! Not the real DiskAid but a fake, pale copy. It is not working and probably truffled with malware, what a shame! essential for iphones. Its a great product, i have 3g s and its just what i was missing. i use the app dailiy, and have been able to copy about 400mb of data with it. works with movies and pd, docs and excel too. easy to use, and adds much needed functionality, password feature is great..
DiskAid - Functional, but does not set itself apart from free alternatives. The application runs astoundingly great while it is free, excluding the fact that it cannot change the permissions of certain files, a necessity when putting in ROMs for emulators that are available for jailbroken devices or for other uses, the others tending to be in a legal gray area. However, the fact that DigiDNA has decided to charge a fee so that users can retain functionality of the program after 14 days makes this application overpriced, especially with other free solutions for disk access that are just as functional or more, even if almost all of these free ones use a slower connection to the device. Simply put, the application is not worth the price. 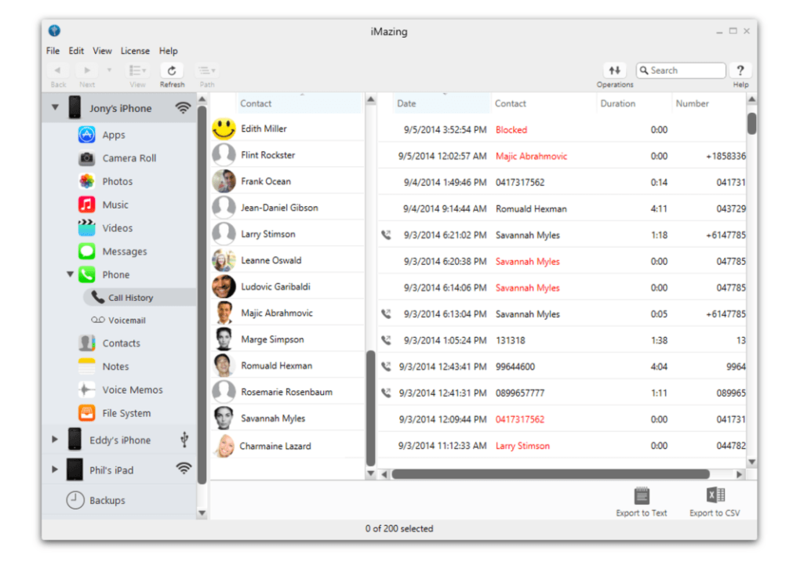 Other applications are available that do the same thing, and there are no real features that set it aside. DigiDNA made a big mistake when they decided to change it from freeware. 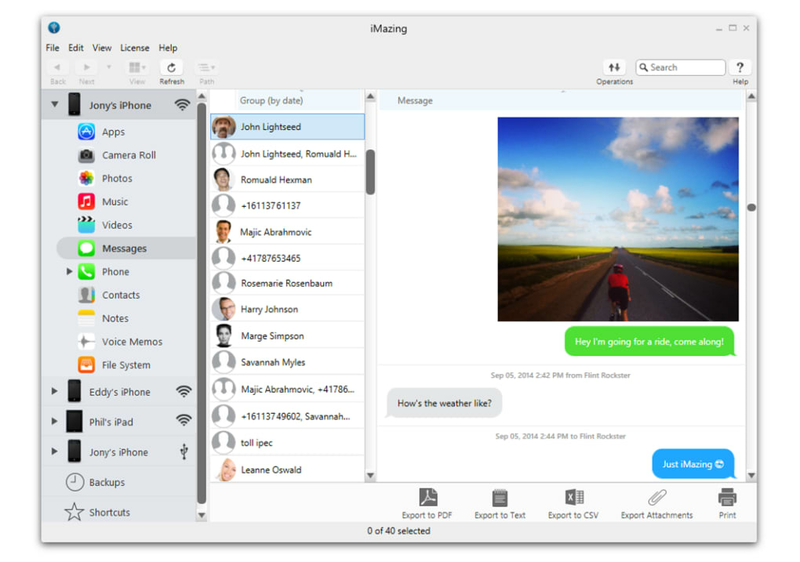 What do you think about iMazing? Do you recommend it? Why?